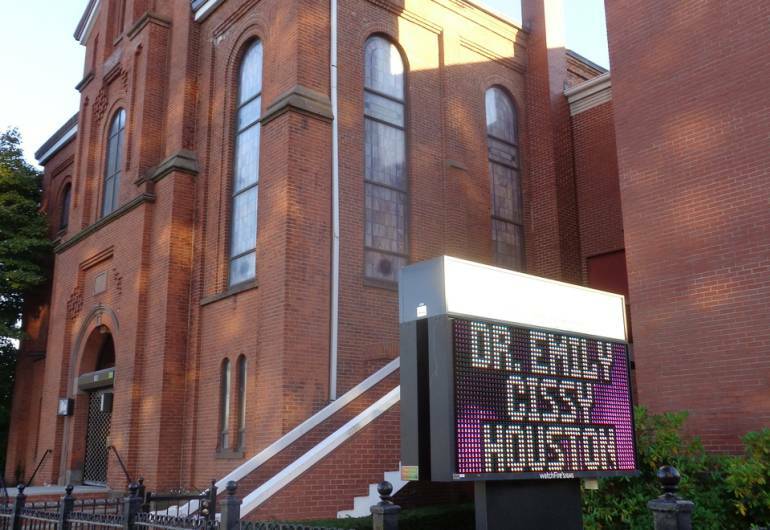 Big notes bring big hope at Whitney’s Houston’s former house of worship. 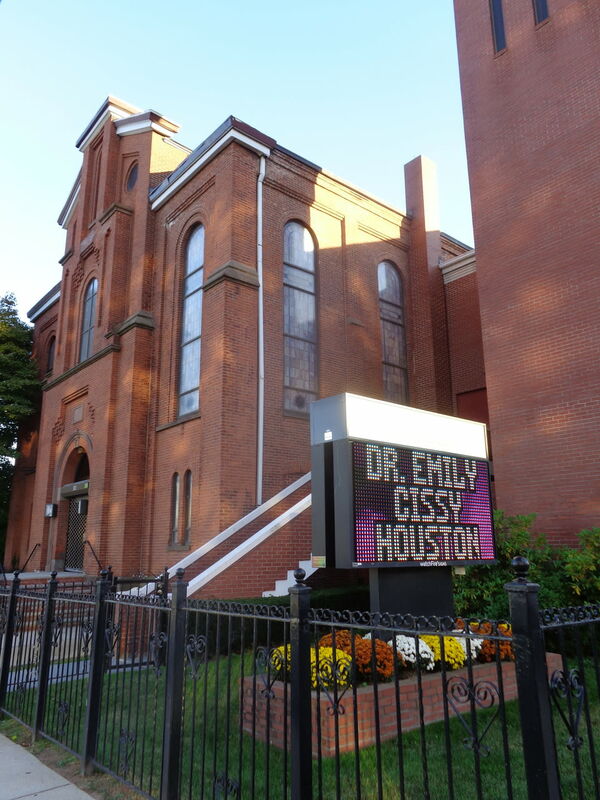 The New Hope Baptist Church is where she got her start, belting out gospel songs and hymns in the choir. This breathtaking edifice opened in in 1903; today all are welcome to enjoy services or church programming.